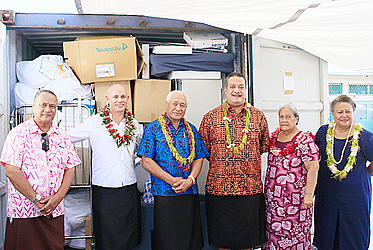 The Malietoa Tanumafili II Hospital in Tuasivi has been presented with a 20ft container full of donated medical supplies with an estimated value of over A$120,000 (T$228,000). The donation was made possible by the combined work of numerous Queensland Rotary clubs together with the Rotary Australia World Community Service (R.A.W.C.S). The Rotary Club of Apia assisted in the storage, transportation and presentation of the medical supplies. Some of the medical equipment includes electronic hospital beds, drip stands, assorted hospital linen, X-ray equipment and examination couches. Attending at the official presentation was a delegation from Samoa’s N.H.S who collectively received the donated supplies. 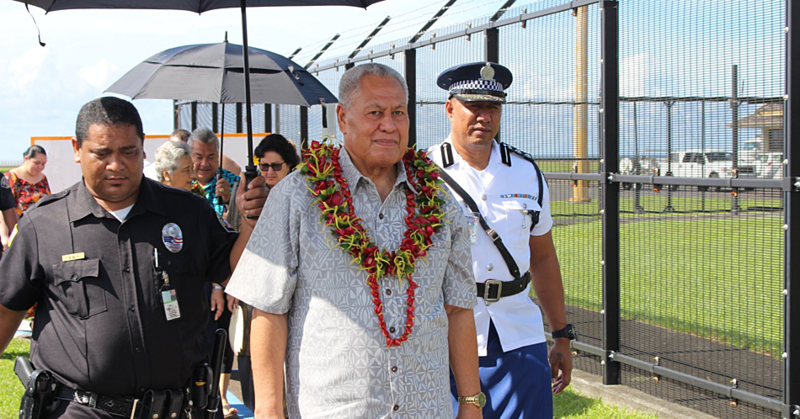 Official members of this group included the Minister of Health, Tuitama Dr. Talalelei Tuitama, General Manager of N.H.S, Palanitina Toelupe, N.H.S Chairman of the Board, Tupuola Koki Tuala and Manager of M.T.II and Savaii Health Services, Pili Aliisolia F. S. Alatimu. Presenting on behalf of R.A.W.C.S and the Rotary Clubs of Queensland was a small team from the Rotary Club of Apia including immediate past President Tony Callaghan, Louise Main, Beverly Arp and Christine Lade. 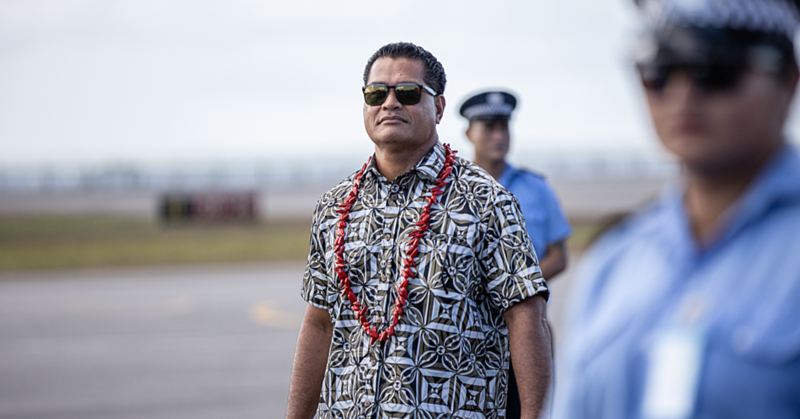 The donation of medical supplies is intended to strengthen the level and delivery of health care for the people of Savai’i. 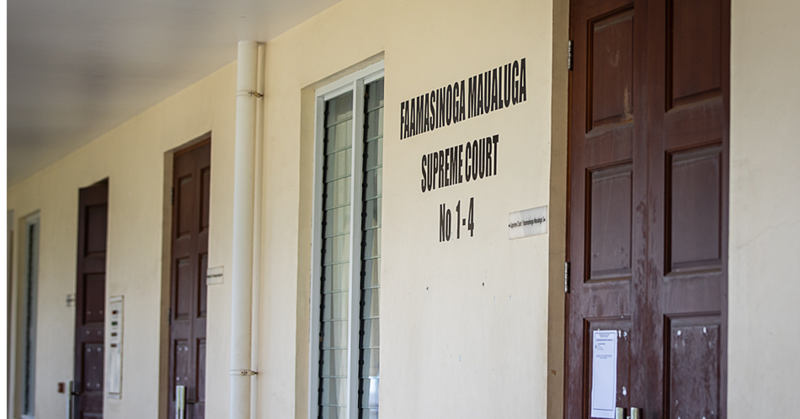 It is been the result of ongoing dialogue between N.H.S in Savai’i and Rotary and addresses specific needs. “It is when the N.H.S Donation Policy is observed fully that the relationship between donors (Rotary) and N.H.S becomes a win/win situation for all,” Mr. Callaghan. The longstanding Rotary motto of “ Service above Self ” is one that is practiced internationally throughout all of Rotary’s 34,000 clubs and is the guiding force for all of the 1.2 million members. When Colin Laurenson rom the Donations In Kind (northern region) of R.A.W.C.S began working with local Samoan volunteers in Brisbane it slowly became a working goal to canvass for donations of medical supplies that could be sent to the Savaii Hospital. That goal has now been achieved. The equipment is now undergoing a routine inspection from the N.H.S Biomedical team before it will be put to use within the hospital.